4349 N Sunset Cliff Drive sold for 343K after only a few days’ time by Long Realty. Last year homes with this same square footage of just under 2,100 square feet with a two car garages were selling for less, so the trend upward is finally coming to be. This home was gently lived in and had some nice upgrades such as 42″ cherry cabinets, granite counters, dual convection double oven and more. 4081 N Quail Canyon Drive just went under contract with a List Price of 879K. Long Realty is the listing broker of this almost 3,700 square foot home that has dramatic city views. 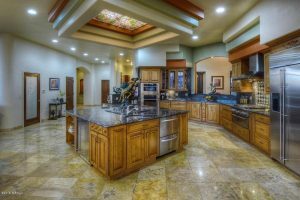 There is only one home listed for sale in Sabino Mountain at this time and it is also listed in the 800 thousands. This is prime selling time for the Catalina Foothills so if you are thinking of selling your home, now might be a great time to list it for sale. 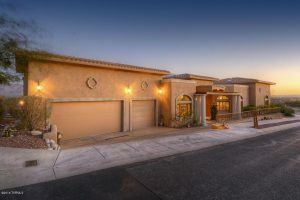 The almost 6K square foot Mediterranean located on the corner of Sabino Mountain Drive and Quail Canyon Drive, listed by Long Realty, just sold for $1,070,000. 4308 N Sabino Mountain Drive was on and off the market for the past few years and at one time it was listed for almost 1.5 million. It was built 10 years ago and is sited on over an acre. Being sited on one of the best homesites in Sabino Mountain- it has views of the multiple mountain ranges including the Santa Catalinas, plus views of the city lights. 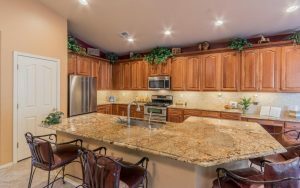 It is a great time to list your Sabino Mountain home for sale. 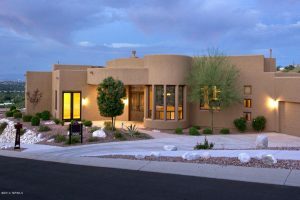 There are no Sabino Mountain homes listed for sale that are priced less than 800K. 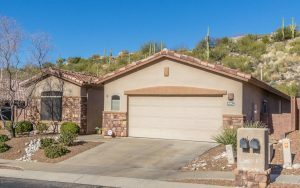 Plus winter is the prime selling time when snowbirds come to Tucson looking to purchase. You are currently browsing the Sabino Mountain Blog blog archives for March, 2017.